Parking Garage Deck Coating – Your Top Choices | Adriatic Restoration Corp. Exposed to both the rigors of vehicle and foot traffic daily, parking garages are especially vulnerable areas of any building. Weather, water damage and more can quickly erode these structures. Fortunately, parking garage deck coatings and sealers can make a difference. Here are some of the most popular types. Applied in liquid form, these work by stopping the No. 1 culprit in garage damage – water. Typically made of silane or siloxane and other silicates, these treatments block water from entering concrete, and creating a damaging freeze-thaw cycle. These sealers are beneficial because they can both prevent damage and restore a parking deck that’s already cracked and damaged. That’s because these parking garage deck coatings use methacrylates and epoxies to seal pores, blocking water and chloride from penetrating concrete. Non-penetrative, elastomeric membranes work by simply creating a surface barrier to shut out moisture. 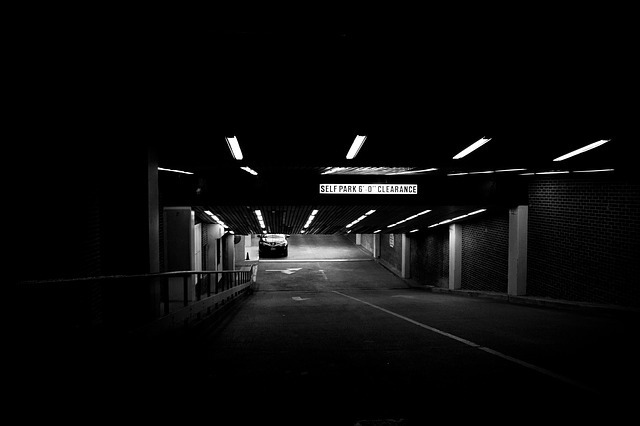 They’re ideal for parking garages with extreme damage or dynamic cracking and surface destruction. Affordable and easy to clean, they can offer a quick makeover for the most damaged structures. Moisture, weather and contaminants can lead even the highest quality garages to rapidly deteriorate. If yours is going left or is already long gone, consider one of the above parking garage deck coating options to spruce it up and avoid more future expense.